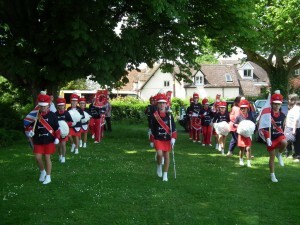 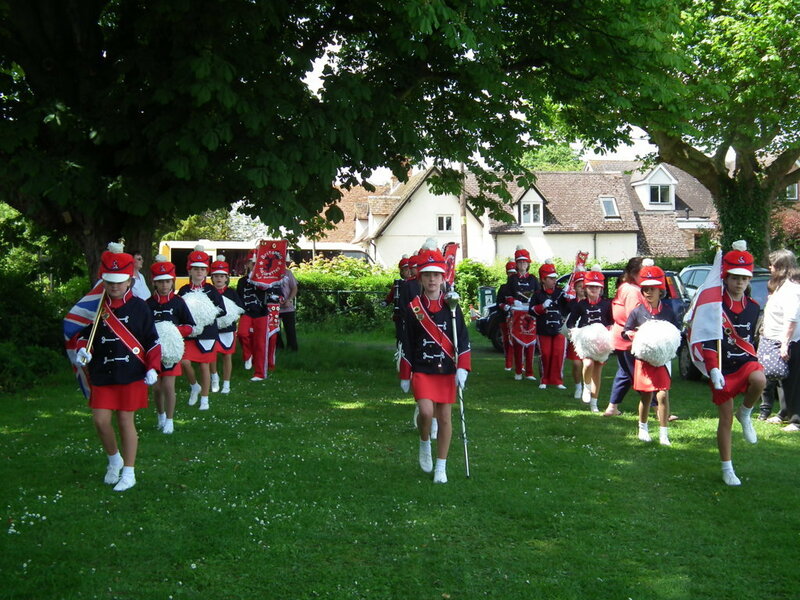 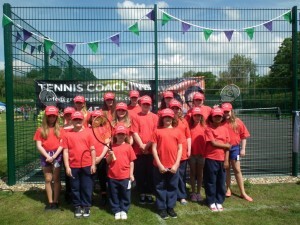 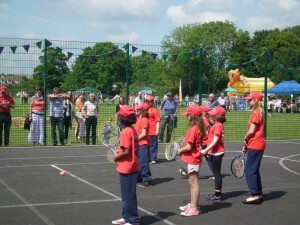 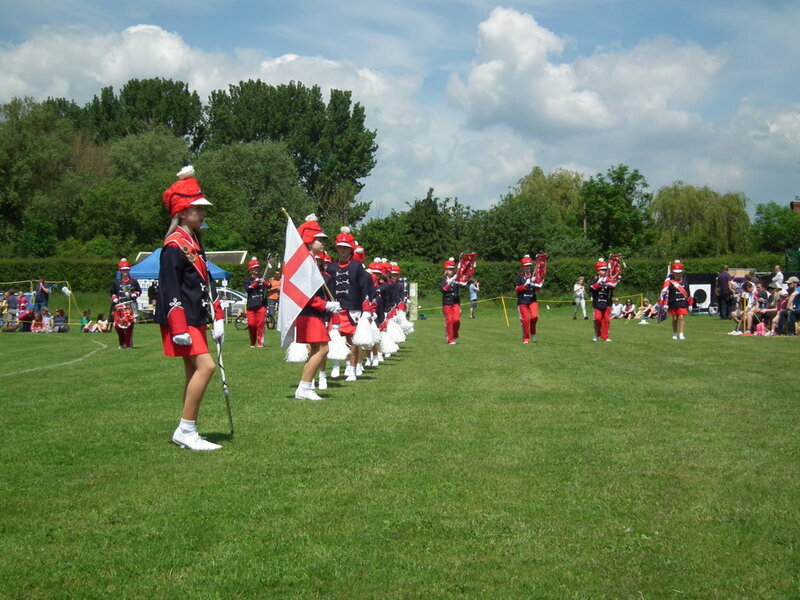 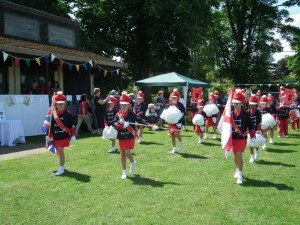 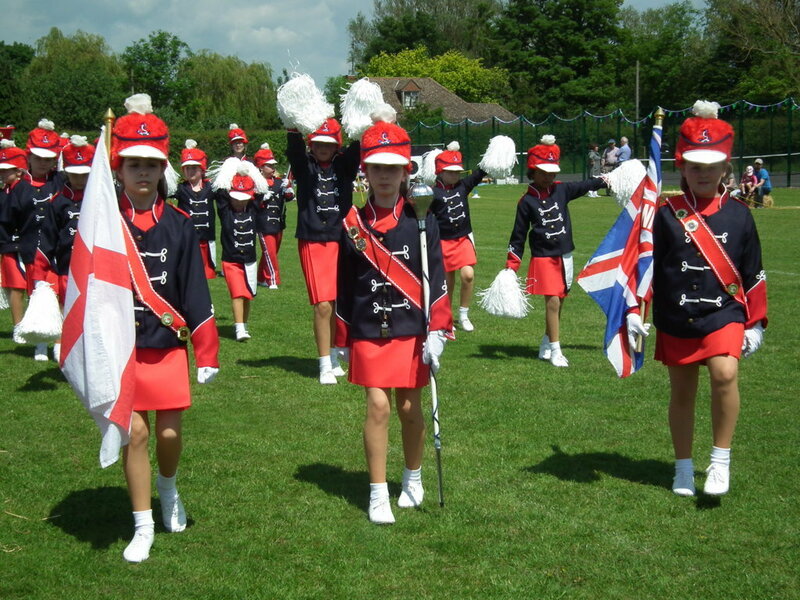 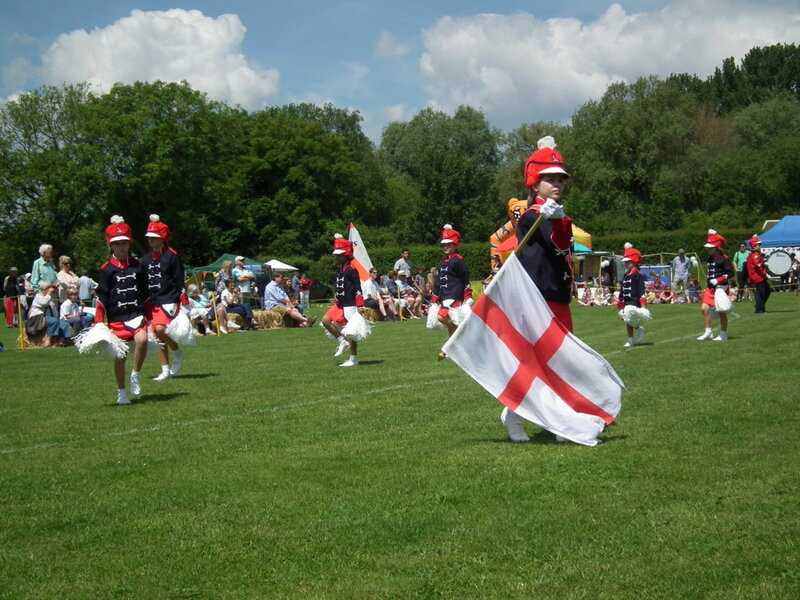 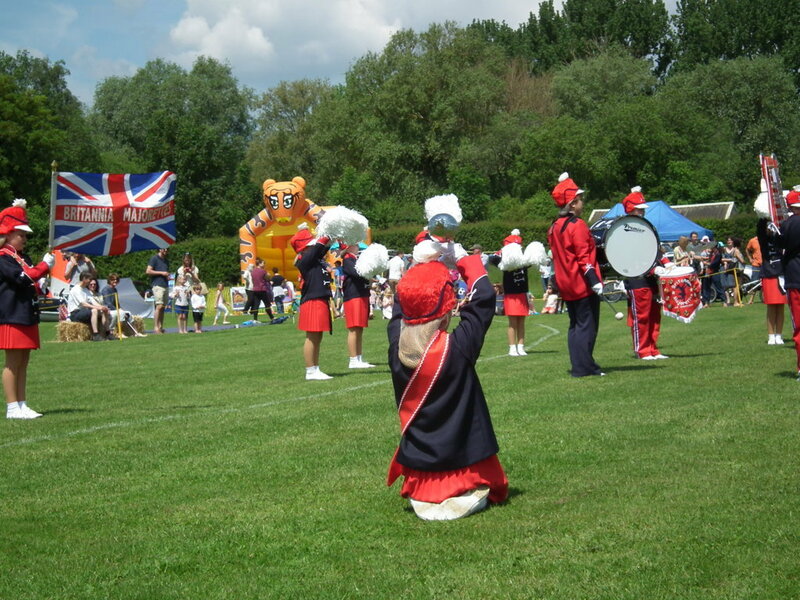 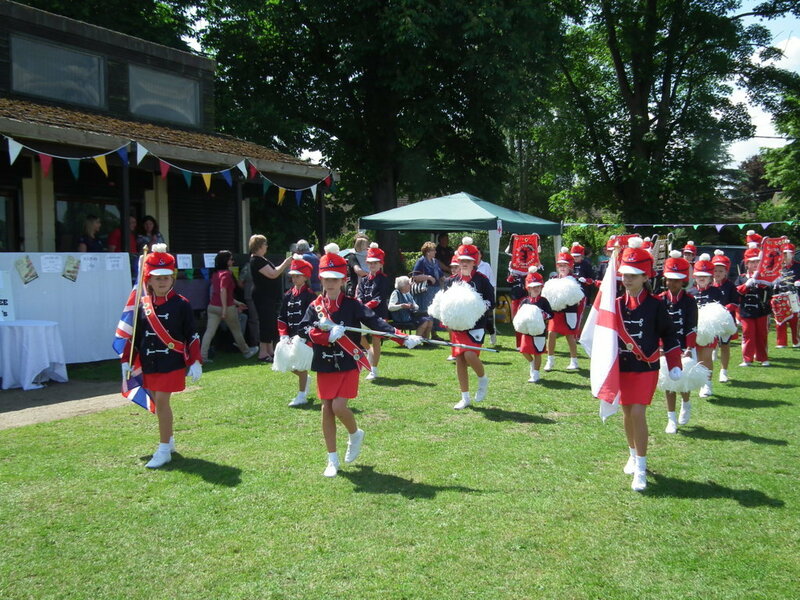 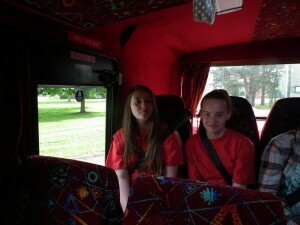 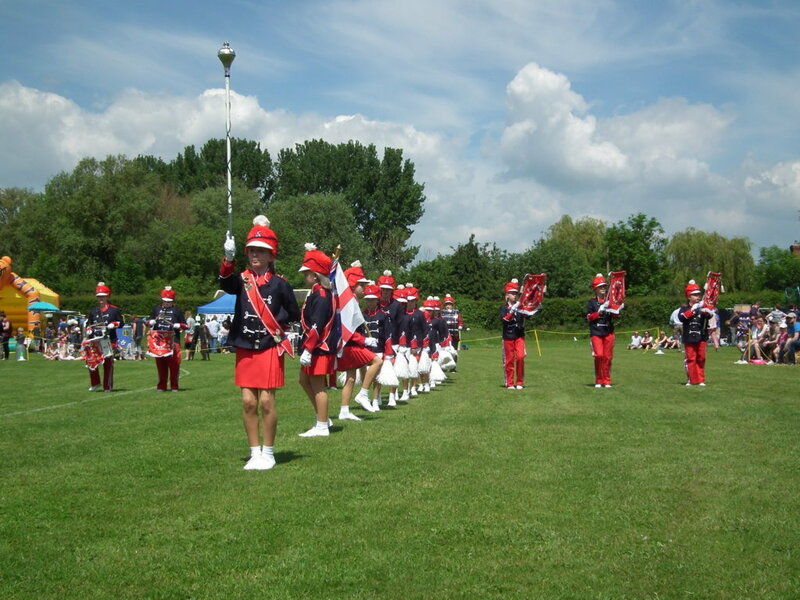 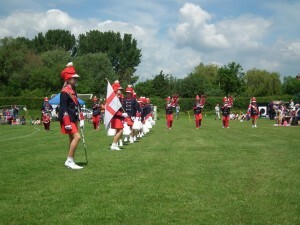 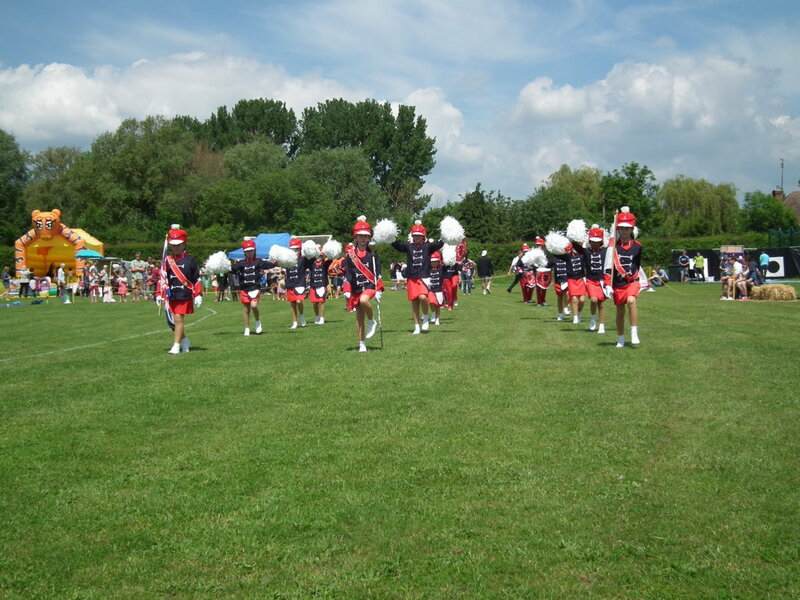 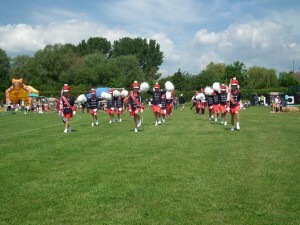 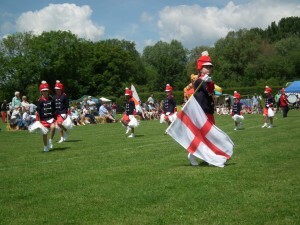 Britannia Majorettes were asked to perform at the grand opening of the new tennis courts at Dorchester on Thames. 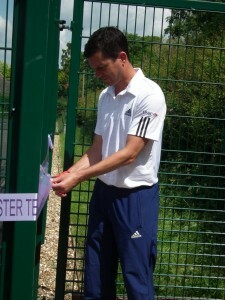 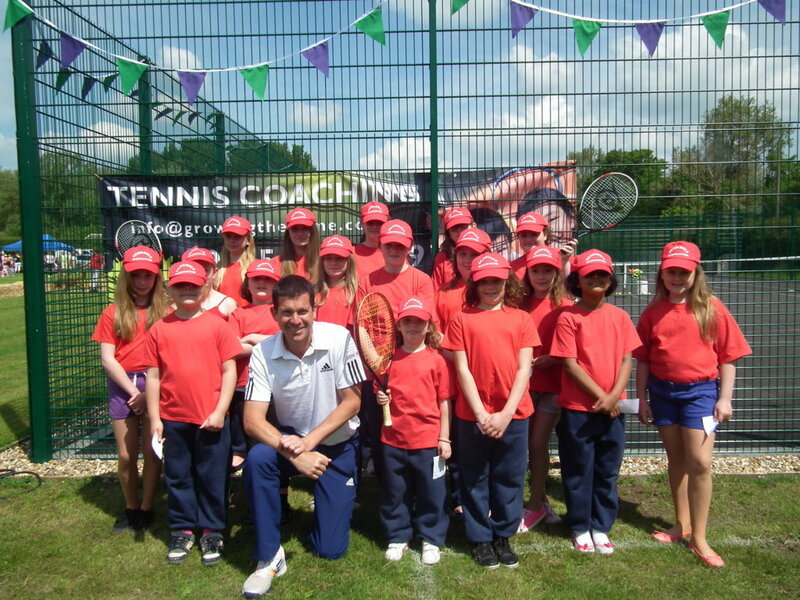 If that wasn’t an honour in itself we were also very lucky to meet and play tennis with Tim Henman, who cut the ribbon at the opening ceremony. 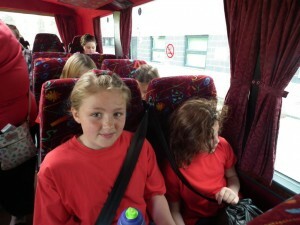 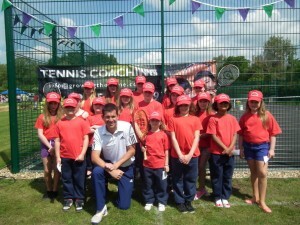 The girls really enjoyed playing tennis with Tim and also queued to get his autograph. 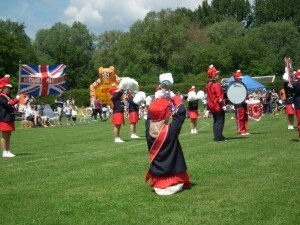 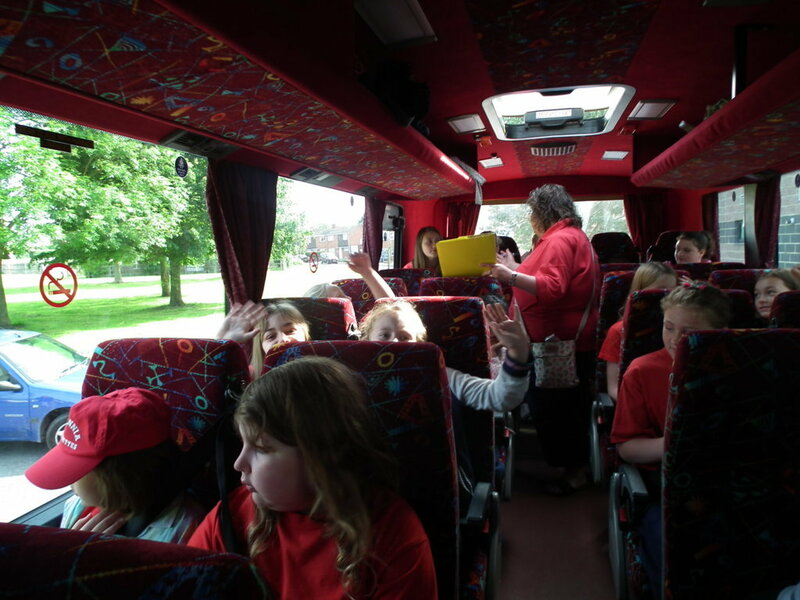 We hope everyone enjoyed the day.